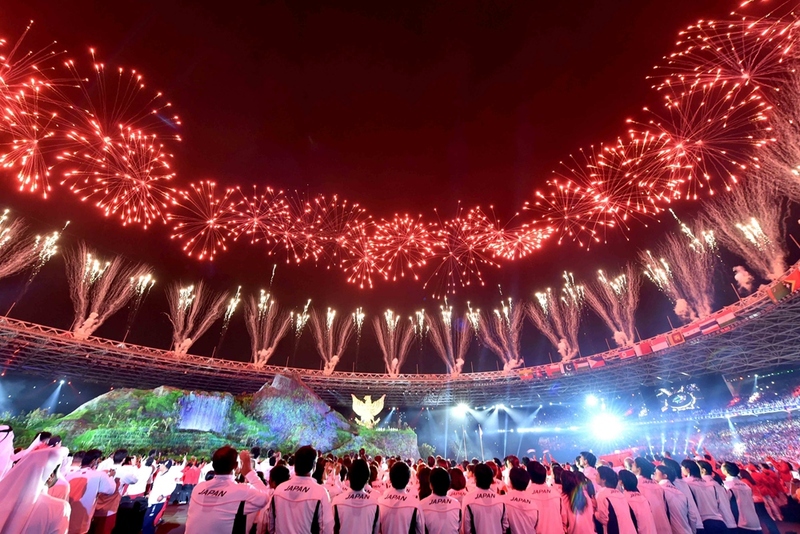 The 18th Asian Games opened amid a spectacular ceremony in Jakarta, capital of Indonesia, on August 18. 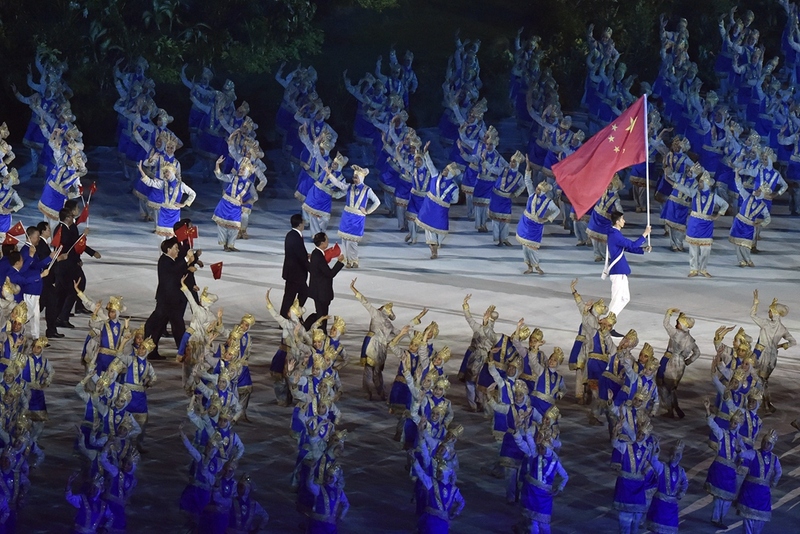 China sent a strong delegation of 845 athletes—including 19 Olympic champions—to the quadrennial sporting event which will run until September 2. 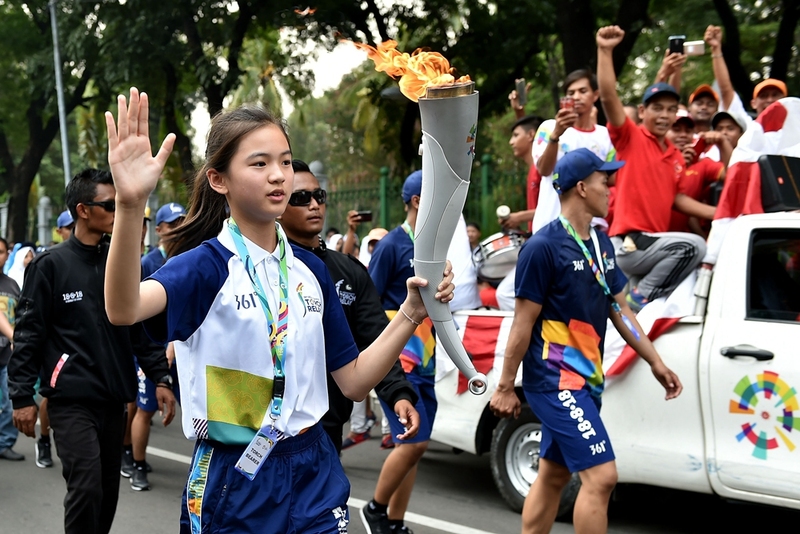 The Jakarta Asiad will host 465 events across 40 sports, among which 330 events from 32 sports will be featured at the 2020 Tokyo Summer Olympics. The Games attract more than 10,000 athletes and will showcase climbing and skateboarding, two sports being added to the 2020 Olympics. 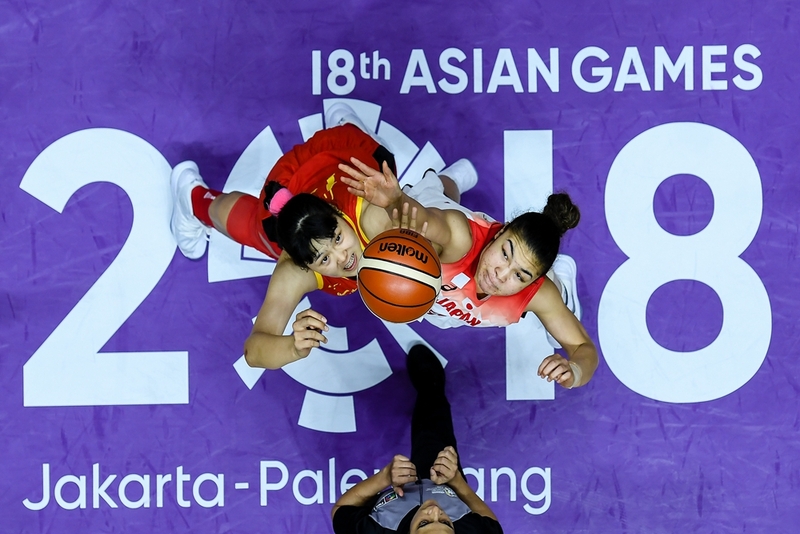 The Indonesian martial art of pencak silat will be among 10 events making their Asian Games debut, while, e-sports has joined the competition as an exhibition match project. In a highlight of the athletes' parade, the Democratic People's Republic of Korea and the Republic of Korea (ROK) marched together under a unified Korean flag, just as they did during the 2018 PyeongChang Winter Olympics held in the ROK in February. 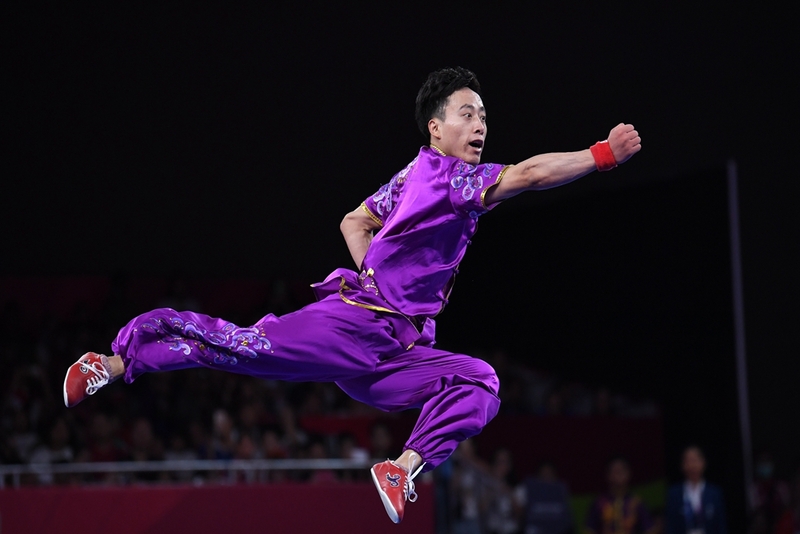 On the first day of competition, 21 gold medals were awarded, including one to Sun Peiyuan, a Chinese martial artist, who became the first champion of the Jakarta Asian Games.